AMD has quietly added two new laptop APUs to its lineup. 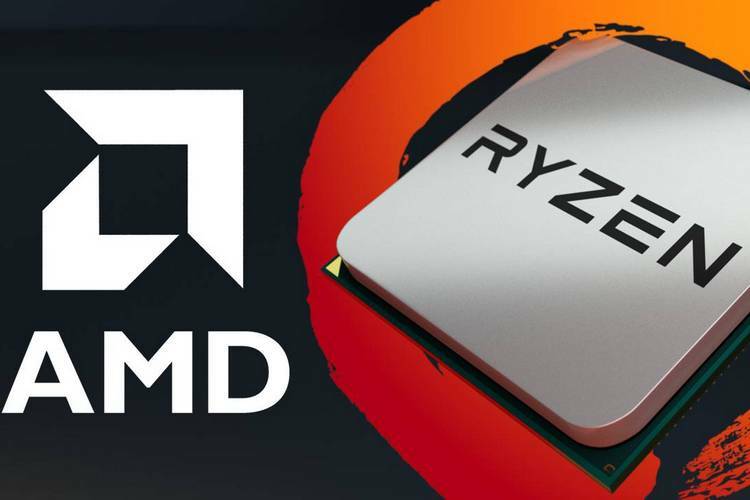 Dubbed the Ryzen 7 2800H and Ryzen 5 2600H, the chips are meant for gaming laptops and are based on the company’s Raven Ridge design. Both come with Zen CPU cores and integrated Vega graphics, and support the DDR4-3200 standard as a base specification. The Ryzen 7 2800H and Ryzen 5 2600H APUs pack four Zen cores that run at base frequencies of 3.2 and 3.3GHz respectively. 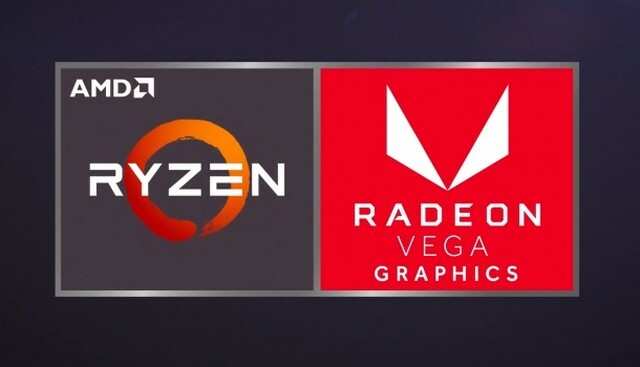 While the former comes with the Radeon RX Vega 8 iGPU featuring 512 stream processors, the latter ships with Vega 11 with 704 SPs. Both feature a similar design to their desktop counterparts, but are rated at a configurable TDP of between 35W to 54W. While that makes them significantly more power-hungry than the 2500U and 2700U that were introduced last year with 15W TDPs, much of that excess power consumption is because the new APUs are clocked significantly higher (1 GHz+) when compared to the older chips. The new APUs are still rated much lower than the 65W TDP found on the corresponding desktop parts, thanks largely to lower frequencies. It is worth noting that AMD hasn’t issued any press release to officially announce the new launches, but they have been listed in the company’s product catalog. We do not have any details about pricing and availability just yet, nor do we have info about any incoming laptops that will be powered by either of the two chips. However, we should expect manufacturers to start offering products with the new APUs in the coming months.